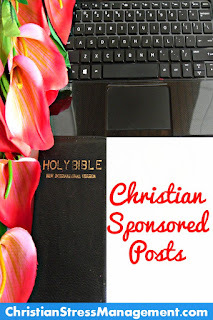 Christian Stress Management, which has been listed as one of the Top 50 Stress Blogs, is a Christian blog which focuses on providing Bible-based solutions for all types of stress. 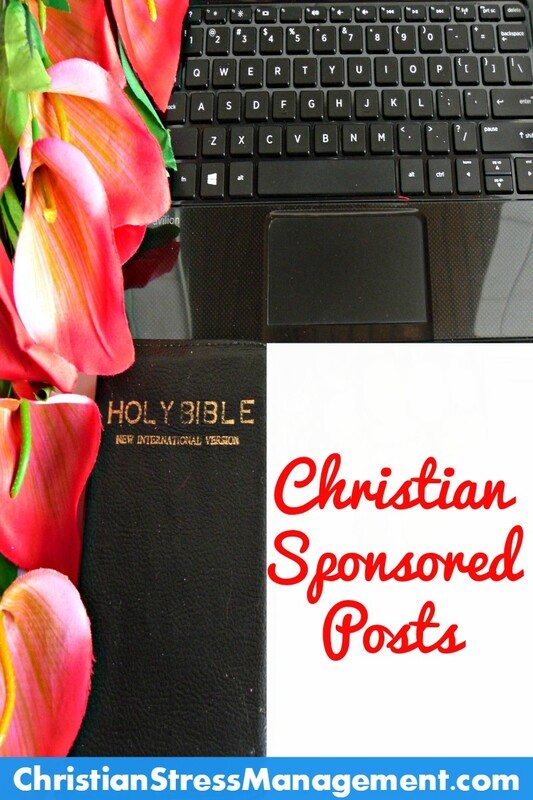 To help you spread the message about your Christian blog, book, event, service or product, we offer a Christian Sponsored Post advertising option. A 500-1000 word guest post that you have submitted or that we have written will be posted on the blog and have 1 banner at the top and another 1 banner at the bottom linking to your blog, book, event, product or service. 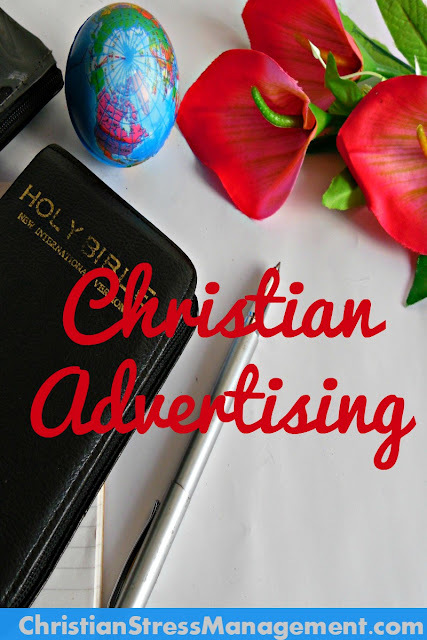 This sponsored post advertising option also includes us designing graphics to post on Facebook, Twitter, Pinterest and Instagram about your blog, book, event, product or service and that link to your website of choice. Click here to see an example of a sponsored post on The Blog. Click here to see an example of a sponsored post on Facebook. Click here to see an example of a sponsored post on Twitter. Click here to see an example of a sponsored post on Pinterest. Click here to see an example of a sponsored post on Instagram.